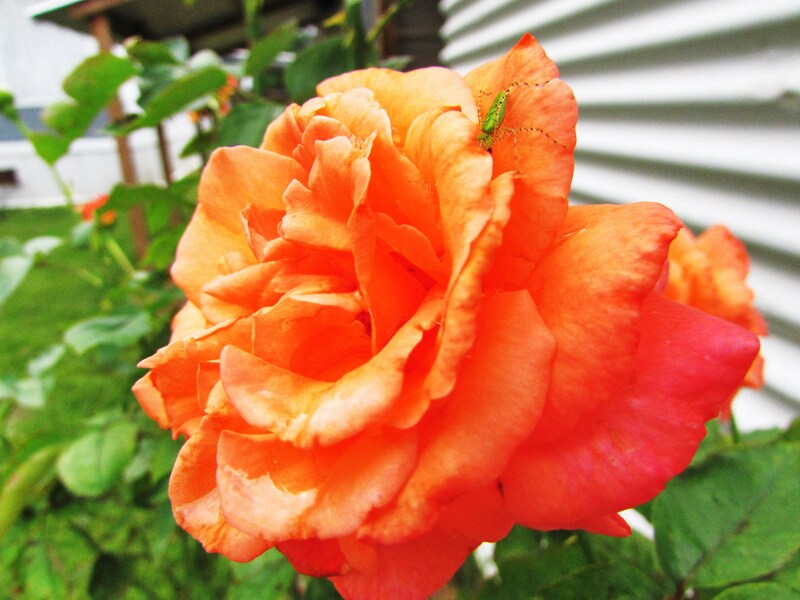 A rose bug. Not to be confused with a rose bud of which I have few. Rose bugs however I have in abundance. Go figure. Oh well, they are pretty no matter what!